China-based smartphone maker Realme, which started its operations just eight months ago, is set to expand into India’s offline market by setting up exclusive retail stores in the second half of 2019. The handset maker also indicated that it would also expand its accessories line-up. “In the second half of the year, we would open exclusive stores in India where the prospective buyers can get a hands-on experience of the entire portfolio of Realme devices that would include accessories as well as smartphones,” Madhav Sheth, CEO of Realme India, said. According to market research firm Counterpoint Research, the online-focused device maker was among the top smartphone players in the fourth quarter of 2018 with 8 per cent market share. The Chinese handset maker currently has one of its research and development (R&D) base in Hyderabad and another in China, while its manufacturing factory is located in Greater Noida. The company’s manufacturing plant in Greater Noida has a production capacity of almost 60-80 million handsets a year. “We have another plant in Greater Noida which is adjacent to the current facility, that will cumulatively double up the capacity of making handsets every year. It has just started its operations,” Sheth told a news agency. Realme is also working to collaborate with 20,000 multi-brand retail outlets across 150 cities in the country. “With the new offline stores, we would extend our sales channels reaching out to our offline customers in every region. This is the extension of our sales strategy and ultimate target of ‘Realme for Every Indian’,” he added. 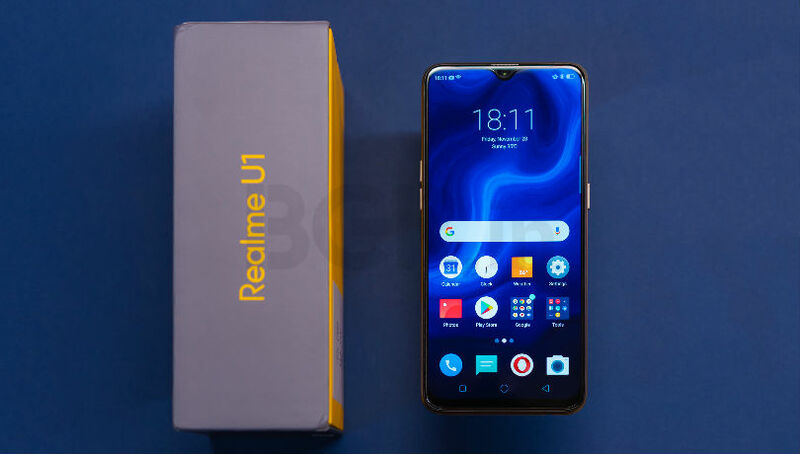 Previously, Realme had an exclusive partnership with Reliance stores for offline sales of the products. As part of that partnership, Realme smartphones were being sold at more than 130 cities at over 1,300 Reliance Digital and My Jio stores. The company said it would refresh all its smartphone series in India with new additions this year.